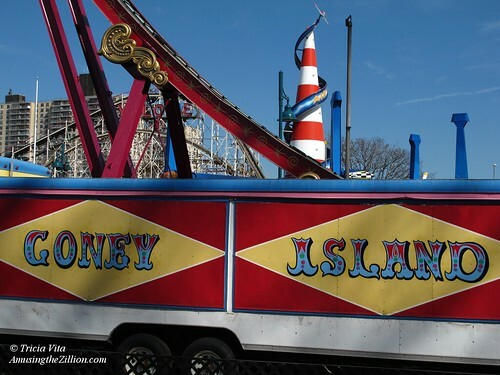 Hey, Coney Island’s Opening Day Is Only 140 Days Away! Hey, Coney’s Opening Day is only 140 days away! Palm Sunday is early next year, on March 29th. Also, check out our post from last fall “Coney Island Always: Visiting the Big CI Year-Round” for things to do until then. Now that experimental football season is over, this fall is very similar to last fall!